In Italy, food is so much tied to culture, history, and traditions that it’s impossible to understand the country without a culinary journey, and Brindisi makes no exception. Every region has its specialties, based on the local products and making for a wonderful variety of dishes, tastes, and flavors. 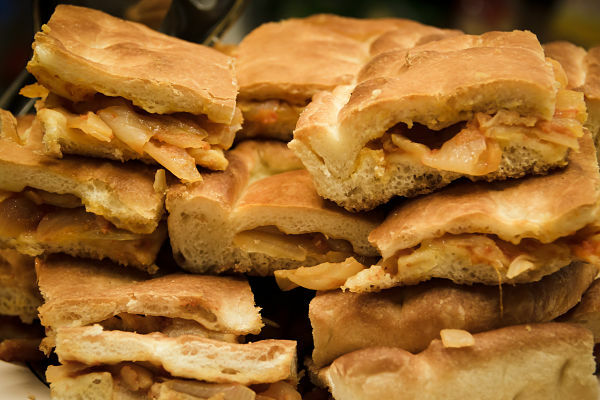 In Brindisi, and in all Puglia, food is a real feast. For the palate, but also for the eyes. In this beautiful area of southern Italy, roughly corresponding to the heel of the boot-shaped country, they are proud of their legacy and they’re working a lot to keep it. 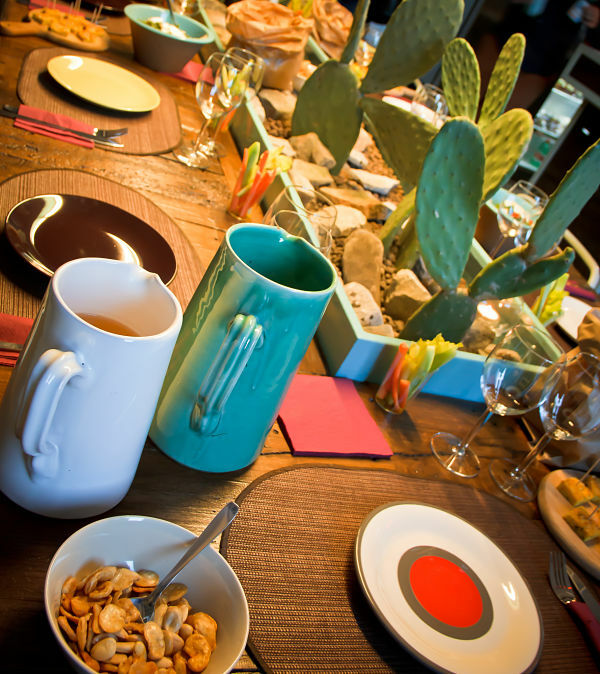 Here, the Slow Food movement is very popular and it reflects on the excellent quality of the products. So it happened that much of my time in Brindisi revolved around local food and dishes. 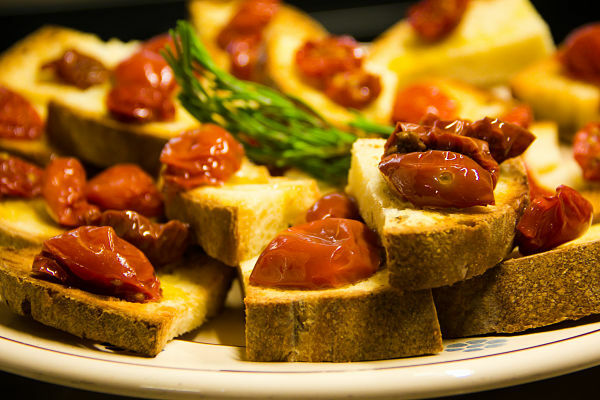 As simple as it might sound, bruschetta with cherry tomatoes can be a real delicacy. It’s all about the ingredients: good bread, perfectly ripened tomatoes, high-quality extra-virgin olive oil and a few rosemary or oregano twigs. Merely looking at the cheese made me drool and when I tasted it I felt like in paradise. 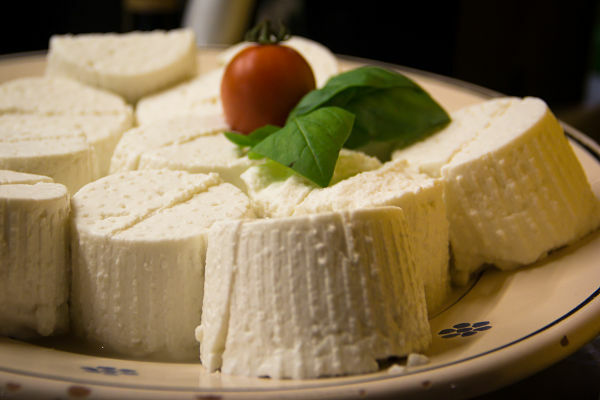 Forget the unprepossessing industrial mozzarella or ricotta cheese, in Brindisi and all Puglia region you’ll discover the real thing and another world. 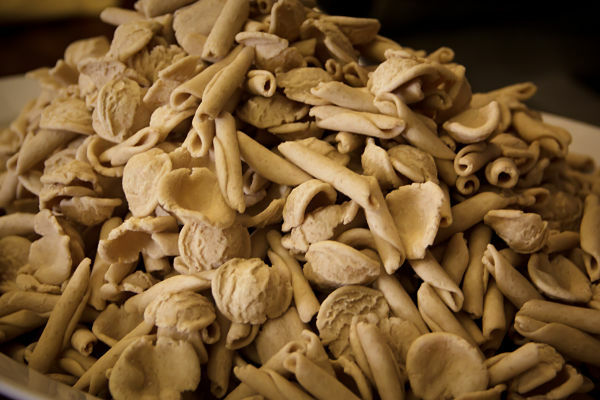 Albeit a good amount of industrial food, as well as bare junk food, has become widespread in Italian supermarkets, biological and Slow Food products are getting increasingly popular. This is a fantastic opportunity for small local producers and farmers to safeguard traditions and most of all the uniqueness of flavors and taste. 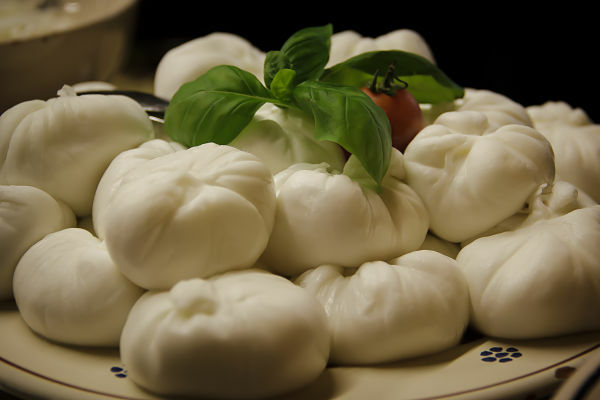 The food you have to taste include ‘Burrata‘ (a fresh cheese made of mozzarella and cream) and the heavenly ‘Orecchiette alle cime di rapa‘ (the traditional home-made pasta shaped like an ear, from where its name stems, dressed with turnip tops). 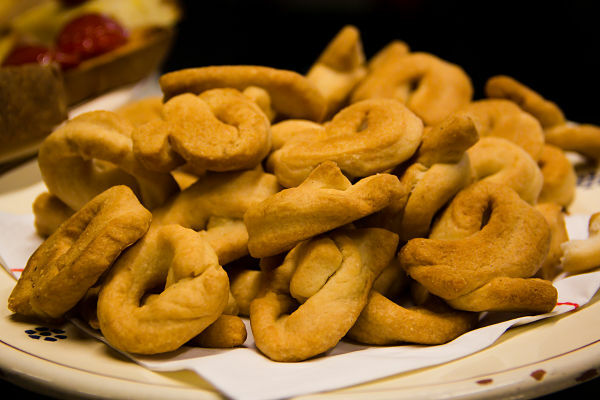 However, Brindisi and the surrounding area offer a wide array of amazing food and delicious dishes. Your best bet is to ask locals for advice. They’ll happily and proudly introduce you to a culinary paradise. Note: My gratitude to ‘Brindisi is My Destination‘ for the invitation to discover an area of Italy I had never visited before and tasted some unforgettable products and dishes. As always, opinions are mine and mine only. Excellent post, Simon! Food is one of the many reasons I will always love Italy.